Has It Been A While Since You’ve Visited A Dentist? Taking care of your teeth eventually involves a visit to the dentist. Our office serves Pasadena and Deer Park Texas and is located at 3421 Burke Rd Ste A, Pasadena, Texas. 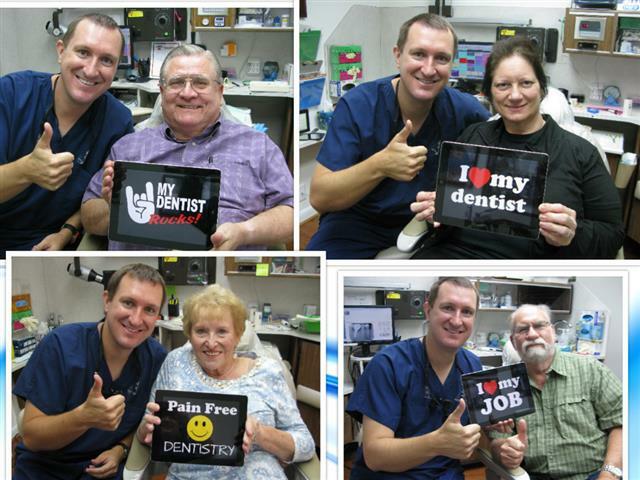 If you are looking for an award winning family dentist, we invite you to check us out. You can call us at 713-941-8261. The very thought of visiting a dentist can produce a negative connotation for many people. If you are an adult with dental anxiety or anxiety you are not alone. This is very common and if needed Dr. Nugent can utilize Dental Sedation. 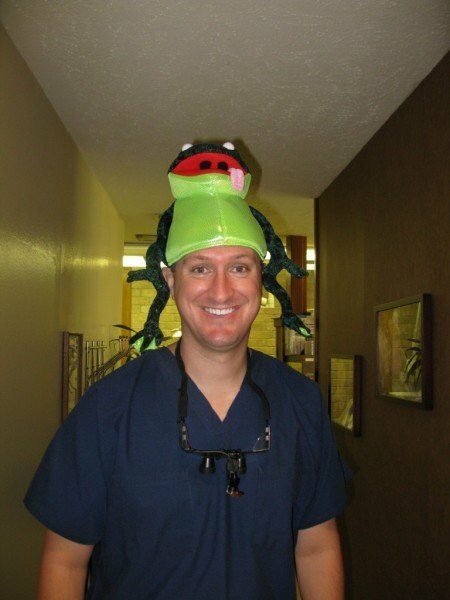 If your child is preparing to visit the dentist for the first time, Dr. Nugent and team will make sure it is an enjoyable first visit by being super silly. Choose a dentist that is appropriate for you and your family needs. Ask questions about the care you will receive. Be prepared to provide our office with any with information about your dental health. Whether you are experiencing specific pain at that moment, or anticipating a problem, be sure to talk to us. Trust us, if it involves the mouth we have seen everything. Patients can become overwhelmed in the office environment and avoid expressing their concerns. We will be better prepared to help if we have information. 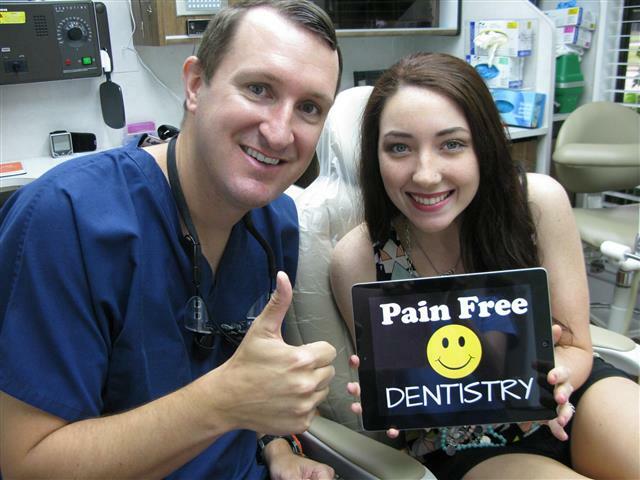 There is no need to feel self-conscious if it has been a long time since you have received dental treatment. 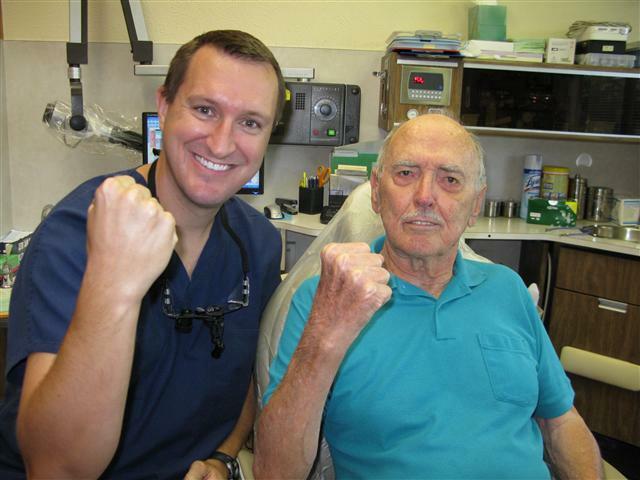 Dr. Nugent has treated many first-time patients in your situation and has developed a trusting relationship with them. The best way to have a good dental experience with a new dentist is to communicate. Let Dr. Nugent know what you are experiencing so that he can make alterations and help you feel more comfortable and secure. 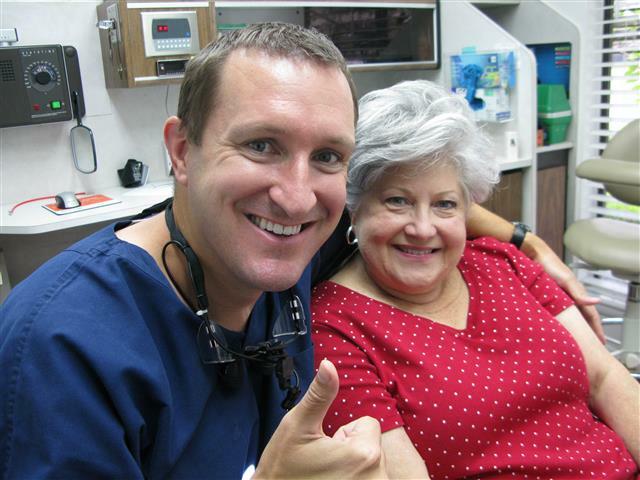 At our Pasadena, Texas dental office our friendly staff will work to make your dental experience a pleasant one. We know it can be uncomfortable to visit the dentist for the first time or after a long break. Everyone will do what they can to make you feel relaxed, secure, and among caring friends. If you are ready to visit the dentist again, give us a call at 713-941-8261 to schedule an appointment. We look forward to meeting you and your family.